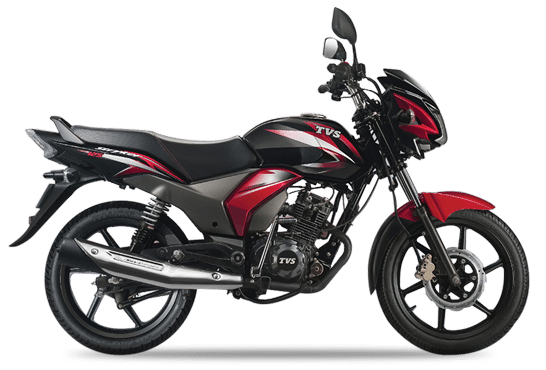 TVS Motor Company has recently revealed its plans to start its operations in Central America, with the country target being Mexico. 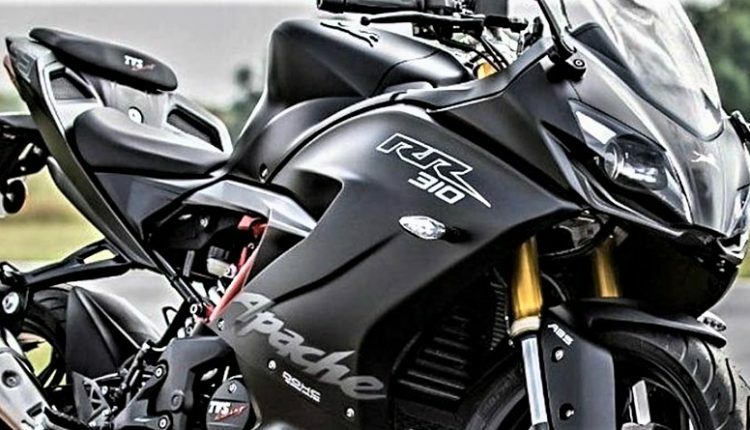 In order to do so, the company has joined hands with Torino Motors in Mexico, a subsidiary of Groupo Autofin. 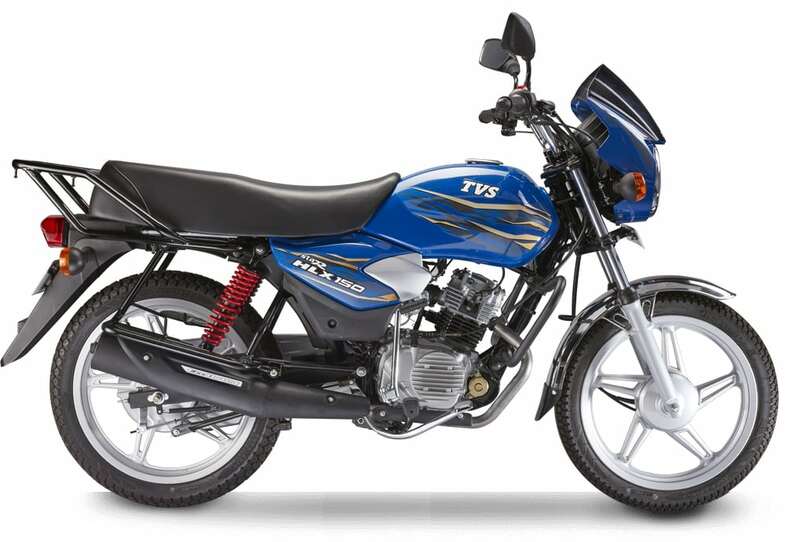 The agreement is based on the understanding that Torino Motors will become the official distributor of the TVS bikes in Mexico and will work with the company to open 40 new dealerships in the country. 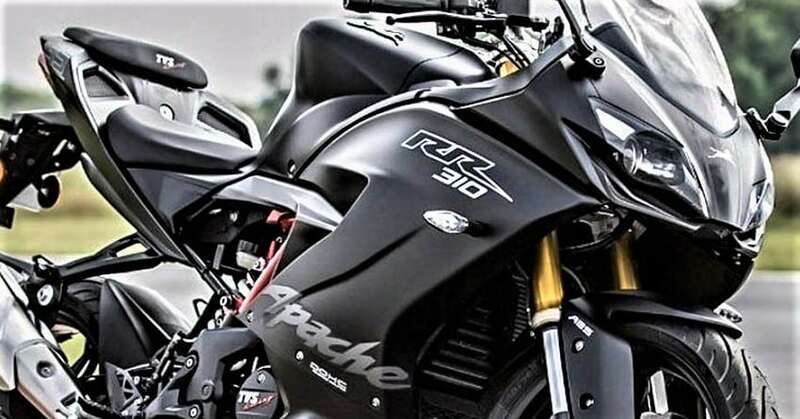 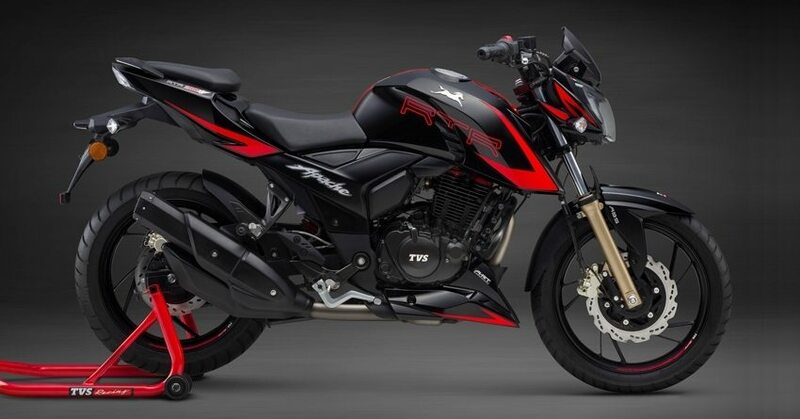 The 2-wheelers that the joint venture will bring to Mexico includes the entire TVS Apache range plus the XL100 HD, HLX 150, Stryker 125, Rockz, Neo, Ntorq 125, and the 110cc Wego scooter.